 For less than CZK 19 a day you can be sure that your loved ones are in good condition thanks to the Protectu service. No matter where they are or what time it is, Protectu is always available for them. See below for details of our pricing conditions.